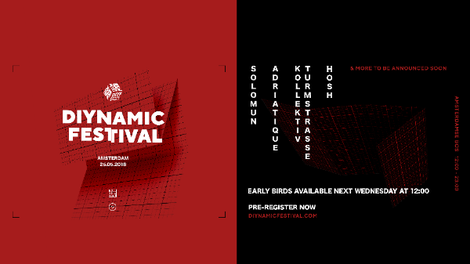 The Diynamic Festival is returning to the Amsterdam forest once again in 2018 for its sixth edition, bringing you 11 hours of music from Solomun’s imprint. 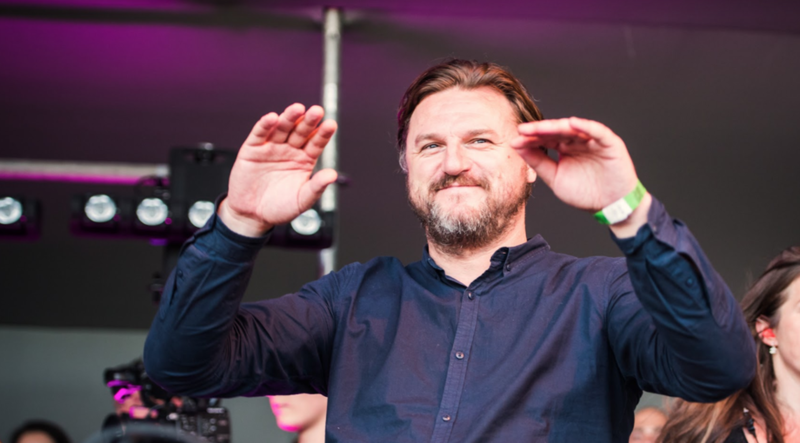 The special label showcase will be headlined by Solomun himself, with other core label artists such as Adriatique, Kollektiv Turmstrasse and HOSH alongside many more artists to be announced soon. Tickets go on sale 13 December. The last 12 months have apparently been good for the label and associated artists. Solomun continues to DJ around the world, including his +1 nights at Pacha Ibiza. The last year has also seen the Adriatique duo performing everywhere from DC10 to fabric London, with their productions proving popular. HOSH has been with the label since day one and is always a key part of the Diynamic showcases, serving up plenty of his own tech house tracks, many on his latest album ‘Stories of Sa Talaia’. Also on board again is Kollektiv Turmstrasse, the German duo that aim to showcase with their performances and productions that house and techno is about much more than pure functionality. The traditional venue for this annual festival is the Amsterdamse Bos, a lush and organic forest that aims to put you at one with nature.